Wayne had left that morning for his 2nd trip to LA. My MIL watched Hailey for us for the day, so I picked her up after work, grabbed some dinner for the two of us and hung out at home for the night. We had Krista's baby shower that afternoon. I met my 2 co-workers and it was so fun. Hailey was a huge hit with everyone as always. She is growing quite the personality. We all went in on a gift, but Hailey saw this and had to get it for Baby Kate. It is a pink piggy bank with "Shoe Fund" written on the side. Hailey sure is a great shopper and if you know Krista, she loves shoes. Our plans were for Hailey to spend the night at my parents house because I had a birthday party that night, too, and then the benefit was Sunday all day, so being "kid-free" was ideal. 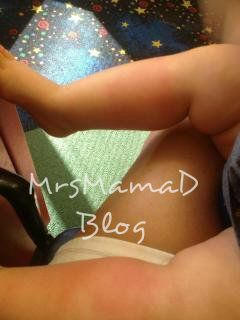 After the baby shower Hailey broke out in hives and it had gotten worse and worse throughout the day, so by late afternoon I rushed her to urgent care and that's what the Dr concluded. She was having an allergic reaction to the Amoxicillian that she had been on for her ear infection that she had been diagnosed with earlier in the week. So no penecilan/penecilian based meds for Hailey from here on out. The Dr said her ears looked good (regarding her ear infection) and just told us to get some Benadryl and sent us on our way. Talk about scary!! My Mom did end up keeping her overnight and it was difficult for me to enjoy my night out with the girls, but I made do...with only a few phone calls to my Mom to check on how she was doing. I think we did pretty good though. Hailey was 11 months old and had her first trip to the Dr outside of her regular physicals. After making sure Hailey was OK, Katie and Falen met me at my house and we went to Uptown for Katie's birthday dinner. We had reservations at Chino Latino and then we were going to bar hop the rest of the night. 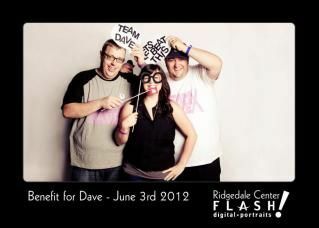 Even though I didn't drink at all (designated driver AND I had to get up early the next morning, remember the benefit?) it was still a fun night with such a great group of people! I went to bed late and got up bright and early. 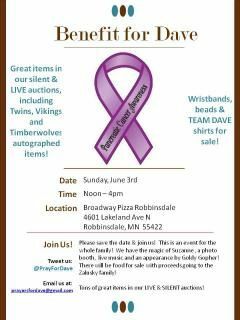 We held a benefit at Broadway Pizza for our Friend, Adam's Dad, Dave. He was diagnosed with pancreatic cancer in January and has been through the ringer since then. Click HERE for his Caring Bridge site to read more. He has endured a lot in a short amount of time. He is such a great person and they are such a great family. It was a great day and a great benefit. We worked hard for about 2 months previous to that making calls, getting donations and lining everything up. Thanks to everyone who donated not only items, but their time, too. Special thanks to my Mom and my MIL, who helped me so much that day in running the benefit. Here is a slideshow of pictures from the day. 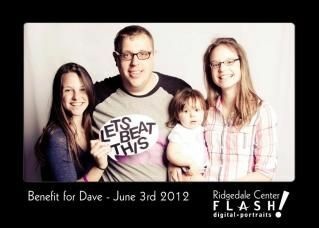 My friends at Flash Portraits in Ridgedale (Thanks Gretchen and Ali) graciously came to the benefit and had a photobooth type thing set up with different props, etc. They did all of this for free and they do awesome work!!! Keep fighting the fight! 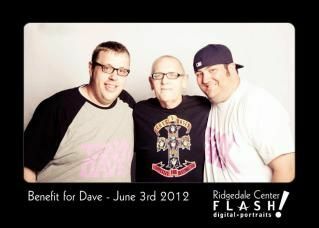 We love you, Dave! This weekend was party filled. I started out Friday night with Ally's Grad Party. Today I had my cousin Jenna's Grad Party. 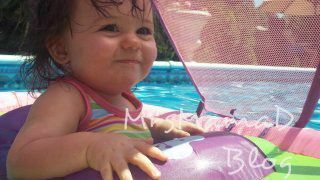 It was in the afternoon at her house and they happen to have a pool and it happened to be a million degrees outside. So it all worked out great. We had fun. I then took engagement photos of my cousin, Nate, and his fiance, Kayla that evening. 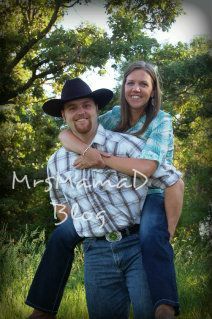 I am shooting their wedding in August.We had so much fun! 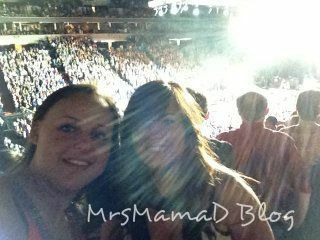 Post to come soon, but here is a sneak peak! Today we had Nate & Kayla's Bridal Shower. My aunts threw the shower for them and sadly I didn't take any pics, but my favorite part of the shower was meeting Kayla's Mom and chatting with her. She's so nice and sweet. I can't wait for the wedding weekend! I had dinner with my cousin Beth and Hailey at Kona Grill in Eden Prairie. Conversation and company = great. Food = not so great. Have you eaten there? I was not impressed. 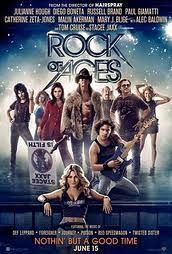 I went to see Rock of Ages with Falen. I'm NOT a Tom Cruise fan, but he did grow on me a bit with this film. If you don't like 80's rock music you won't like it, but I do, so I loved it! I had lunch with Laura at Mongos. It was so great to catch up with her. That night I went to the Cheap Trick/Areosmith concert with Falen. I co-hosted, with Kristin, a baby shower for my friend Wendy. Detailed post to come soon. 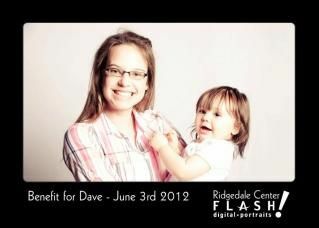 We had Hailey's 1 year photo-shoot at Flash Portraits. Detailed post to come soon. 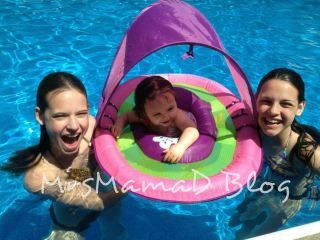 This was the week we were in New York visiting family and celebrating Hailey's 1st Birthday! Detailed post to come soon!